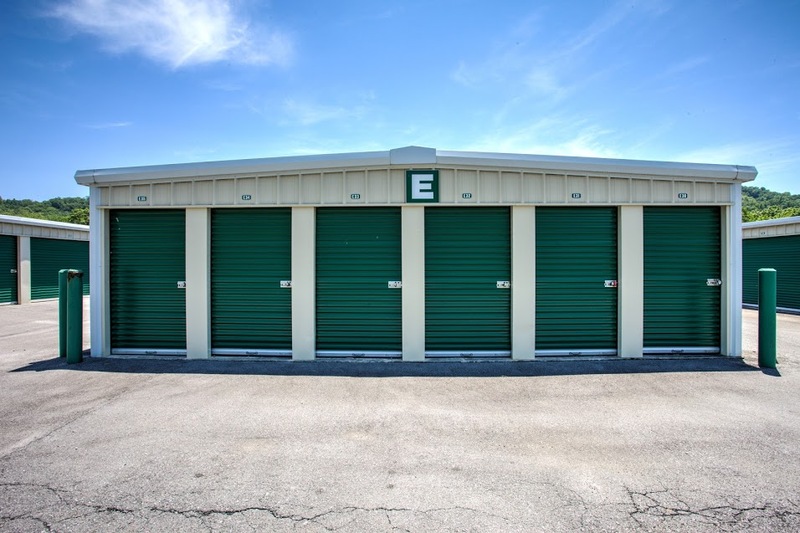 NorthTown Self Storage offers the latest in self storage solutions, with modern units that are heated and cooled and equipped with power and lights. NorthTown Self Storage in Oak Ridge, Tennessee offers modern, secure, heated, and cooled units with drive-up, 24/7 access available upon request. Just off the Oak Ridge Turnpike, our facility is located near Tractor Supply, Noble Metals, and Animal Shelter. People from nearby Clinton and Oliver Springs come to North Town Self Storage due to the convenience and valuable services we offer! When you need a storage unit, there are several things to look for. Security is one of the biggest factors. After all, your valuables will no longer be just a few steps away. However, at North Town Self Storage, you can rest assured that we endeavor to take the best possible care of your unit and the items it contains. We have perimeter fencing, gated access, and security cameras to help keep your belongings safe. The type of Storage Unit you need depends on what you are storing. Some stored items require better care and need to be kept in a heated or cooled area. North Town Self Storage can help with both of these needs, and our units can be equipped with power.